On latke night we had some cut up vegetables and dip as hors d’ouevres. 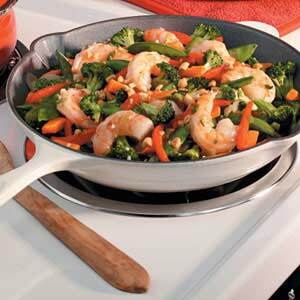 So tonight I am taking the leftover carrots, celery, and broccoli and using them in a stir-fry with shrimp. I make some rice in the Instant Pot and we are set for dinner. This entry was posted in Easy, Instant Pot, leftovers, Poultry, rice, Shellfish, Vegan and tagged broccoli, rice, shrimp. Bookmark the permalink.